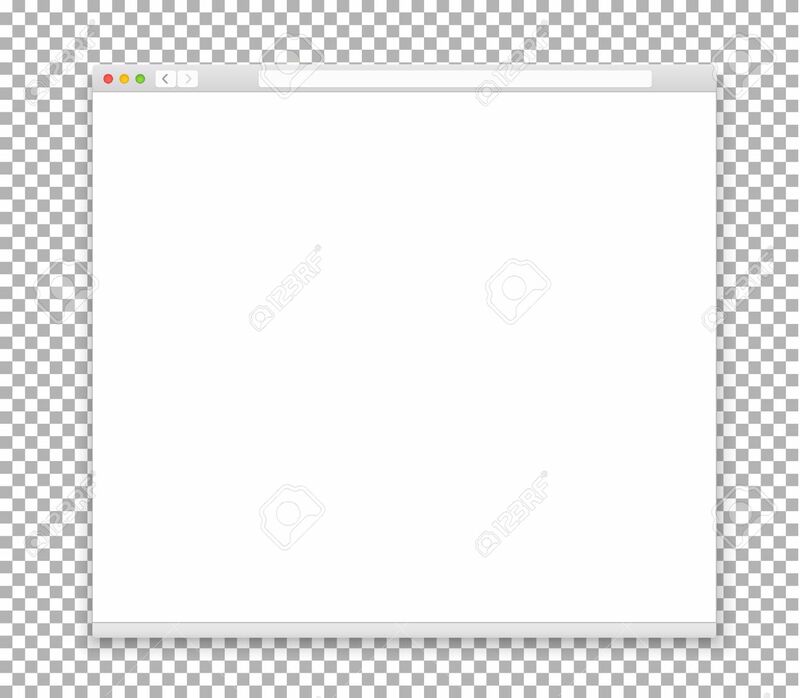 Opened Browser Window Template. Past Your Content Into It Royalty Free Cliparts, Vectors, And Stock Illustration. Image 40915348.